one that best fits you. 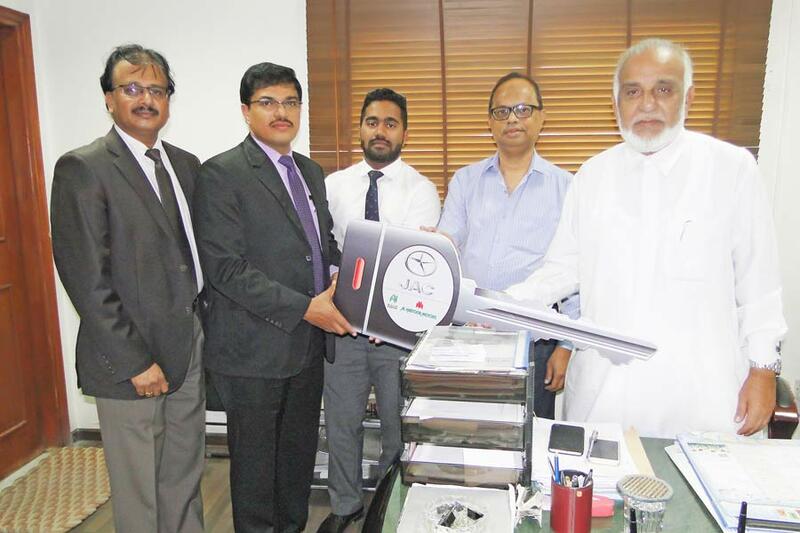 Al Habtoor Motors is the exclusive distributor of JAC, Mitsubishi, Fuso, Chery, TEMSA, Bentley, Bugatti and McLaren in the UAE, and a part of the UAE based diversified multi-billion dirham business conglomerate Al Habtoor Group. Al Habtoor Group has varied interests and substantial investments ranging from Engineering, Real Estate, Hotels, Leasing, Education, Publication and Automobiles. 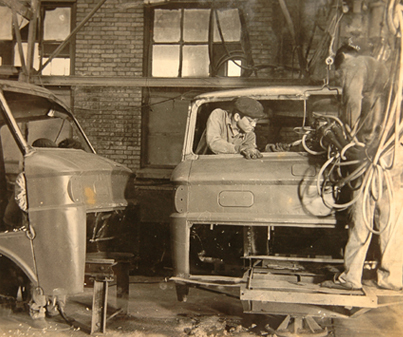 1964 - On May 20, 1964, Hefei JAC automobile factory was founded. First JAC Showroom officially launched on June 16, 2014. 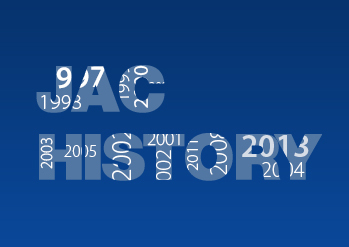 Officially known as Jianghuai Automobile Co Ltd, JAC Motors was established in 1964 and has been listed in Shanghai Stock Exchange since 2001. Today, JAC Motors is the No.1 commercial vehicle brand in China, selling passenger and commercial vehicles to over 100 countries worldwide. 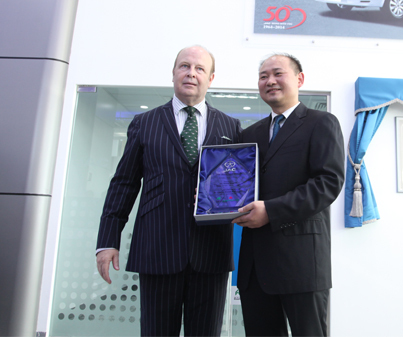 In the global market, JAC ranks No.1 in Brazil among Chinese auto brands & No.2 among exported brands and have successfully established itself as a high-end, luxury auto brand. 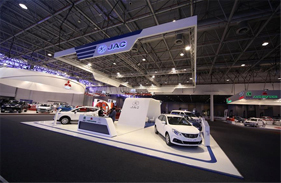 Currently, JAC Motors has over 500 dealerships and 14 assembly plants in over 50 countries worldwide across Latin America, Europe, Africa, Middle East and Asia. 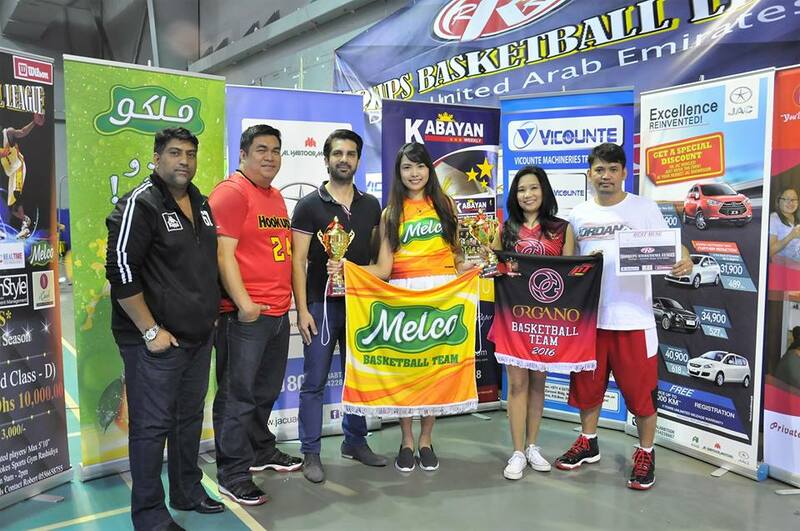 current events from JAC UAE. All about our social media stories.